Invitation templates are undoubtedly helpful, especially for those people who are looking for something basic and readily available when it comes to inviting the guests to special events or occasions. These templates come in a lot of features and varieties, letting your company design a delightful invitation template as they can save time, money, and effort. The anchor text for all the below-mentioned templates can describe the invitation images in detail. Have a look! 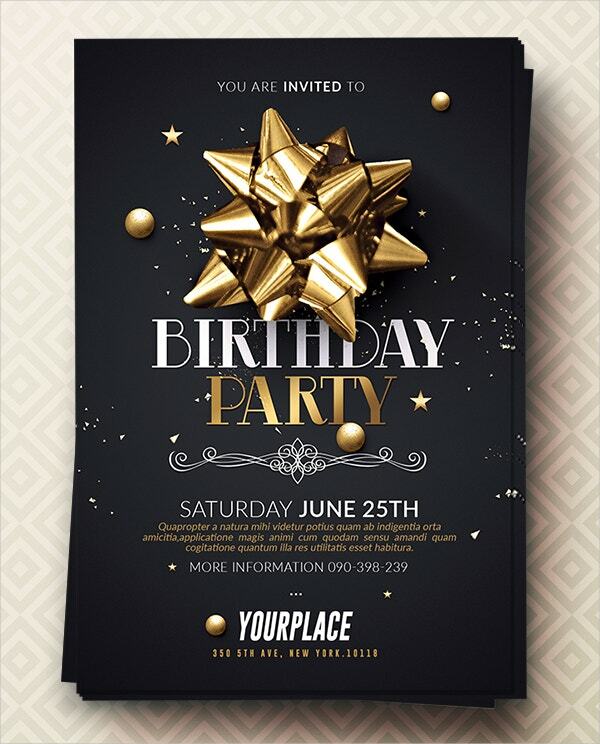 You can also see Birthday Invitation Templates. This multiple-color official event invitation template can be useful for inviting the guests for office purpose. It is easy to edit and has features like customized colors and shape, 2 PSD file formats and so on. 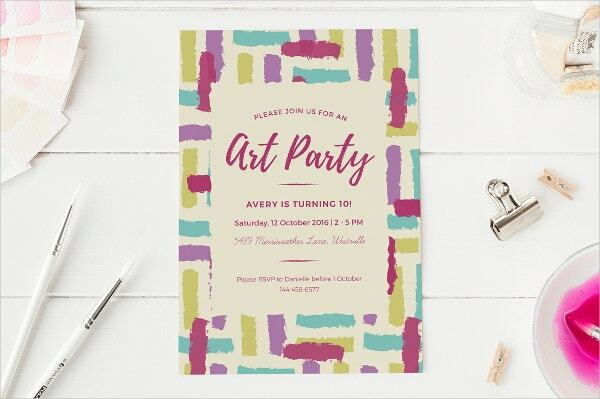 This beautiful template can be useful for people who want to throw an art party, birthday party or simply a wedding invitation. The template is supported by AL a PSD format. Available in 2 sizes, 5 x 7-inch and A5, this attractive template can be of great use. 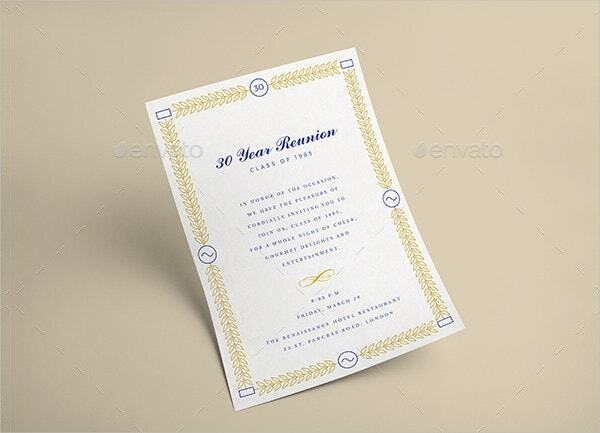 The lovely vector-based official formal invitation template is an attractive template that can be used only for official purposes. It comes in high resolution and various sizes. 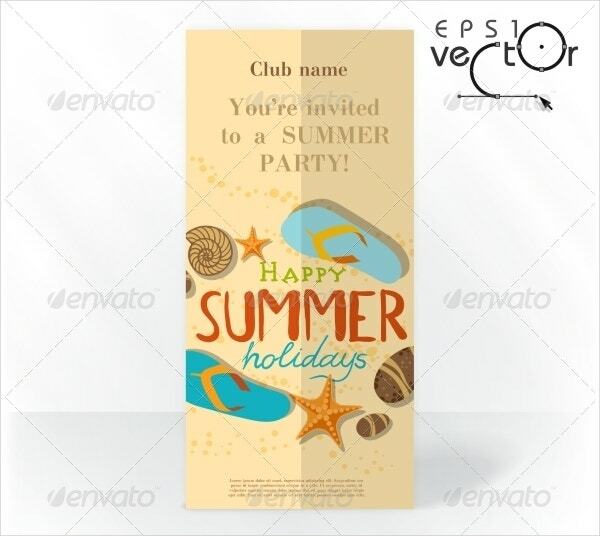 This vector illustration card can be useful if you want to plan an official party. This unique, ready-made, colorful, editable, sophisticated template can be your best choice. You can also see Baby Shower Invitation Template. 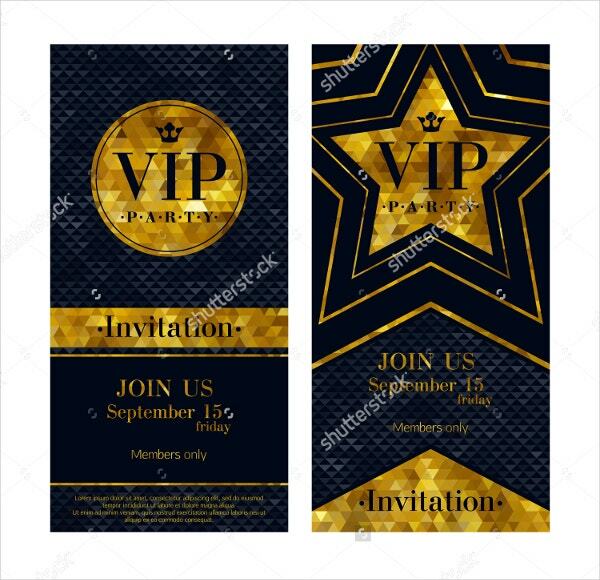 This stunning and good looking VIP invitation card is a multipurpose card having some attractive features like 8.4×4.3-inch size, 300 dpi resolution, CMYK color mode with 0.25-inch bleed, strong, clean, and modern layout. This Ring in the New Year Party Invite Card Template, which is beautifully designed, is great for any personalized invitations. Use it for Parties, Bridal Showers, Bachelor Parties, Baby showers, etc. It includes Color Coded Layers, CMYK/300 Dpi, various color options etc. 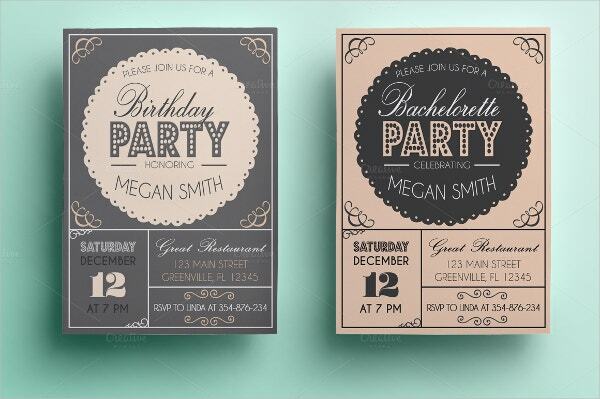 This amazing three color version Bachelorette Invitation Party Template comes with 300 dpi resolution.It is compatible with photoshop CS3 and has a 0.125-inch bleed. 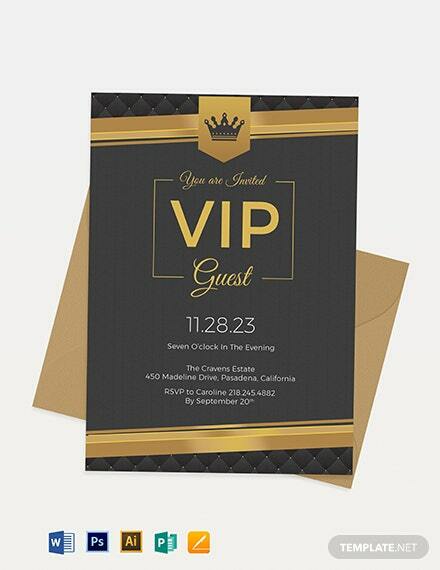 The invitation template comes in 5 x 7-inch size. 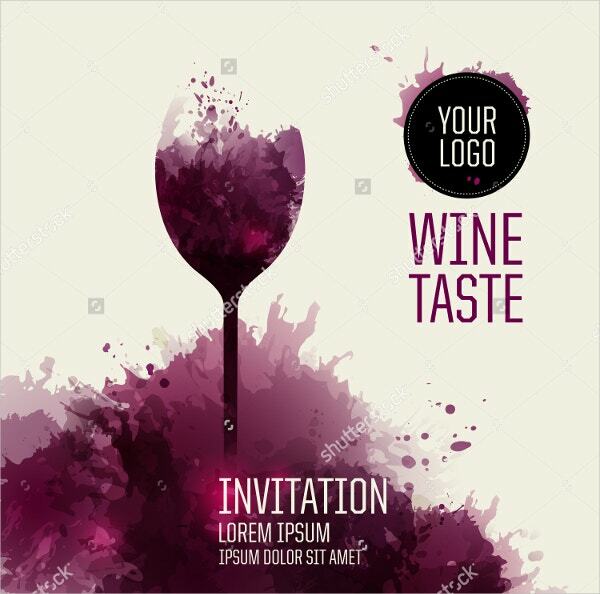 This beautiful and professionally designed beverage invitation template can be useful for inviting guests for an event or an official party. 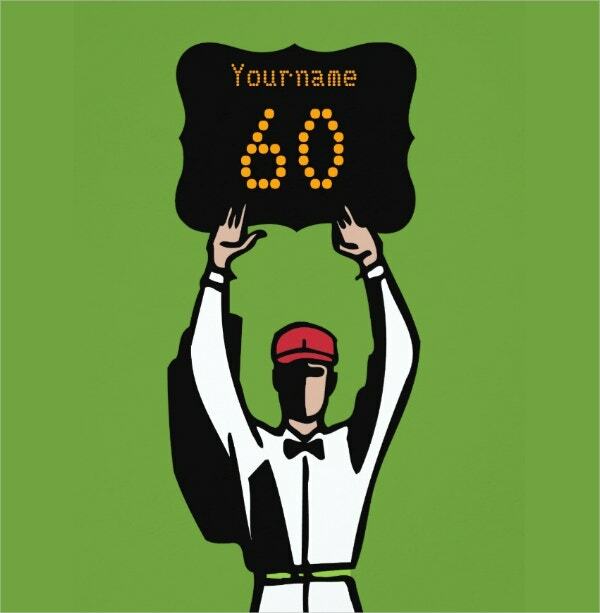 Available in high resolution and different color and sizes, this can surely fit your requirement. You can also see Mickey Mouse Birthday Invitation Template. These colorful birthday party templates can be easily modified as per the birthday party themes. 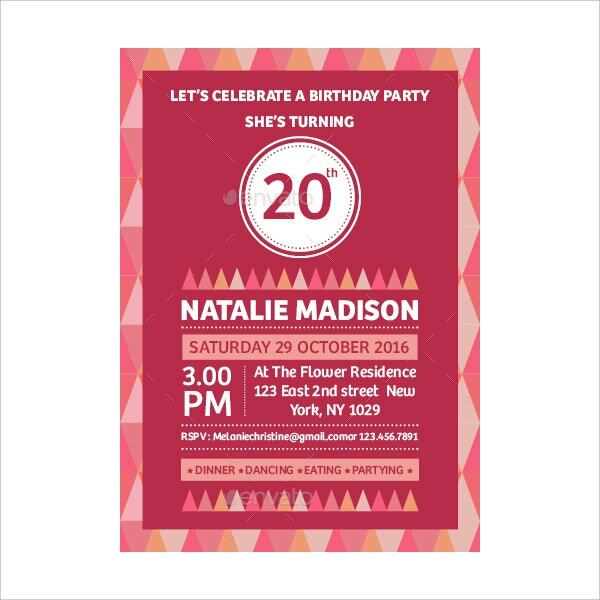 Available in 300 dpi resolution, 5×7-inch size, and 0.25-inch bleed, this template is specially created for birthday events. This well-designed, light green classic showcase template is useful for inviting guests for all types of event or occasion needs. It comes in 5 x 7-inch flat size. With amazing glossy effects, you can download the template as a PDF file. 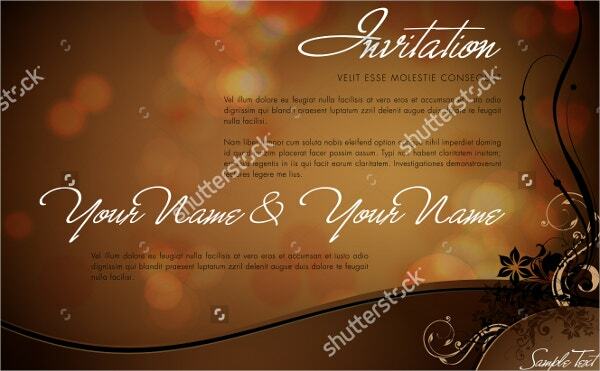 This stunning creative invitation template is perfect to endorse your party. With black and gold color design, it is 100 editable and has a high resolution. 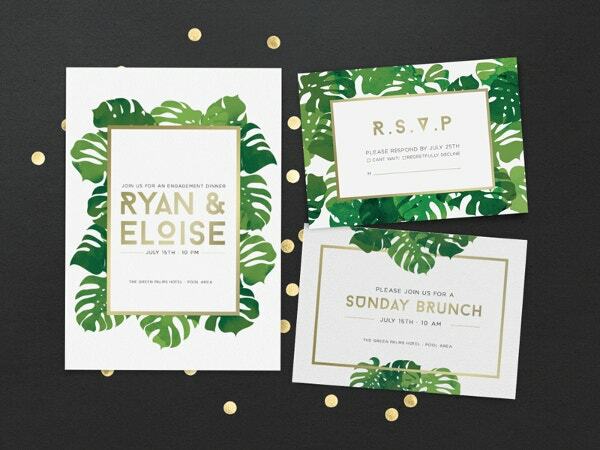 This fantastic tropical invitation card has got a stunning layout . Some of its attractive features are a simple interface, fully customized, high quality, full-color, and full-bleed printing. 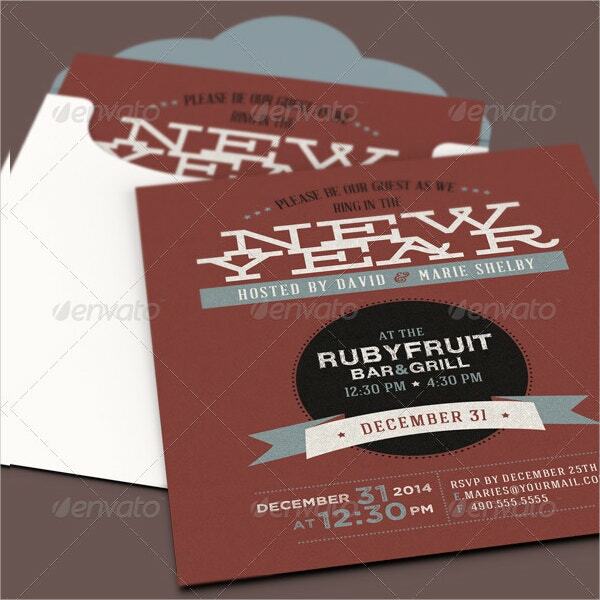 You can also see Folded Invitation Template. 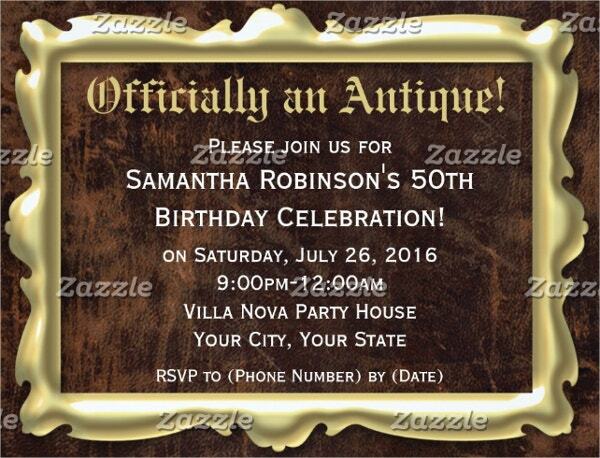 This is an official antique invitation template which can be used for many events. It comes in 4.25×5.5-inch size and has got 12 unique paper colors and types which can be best for you. 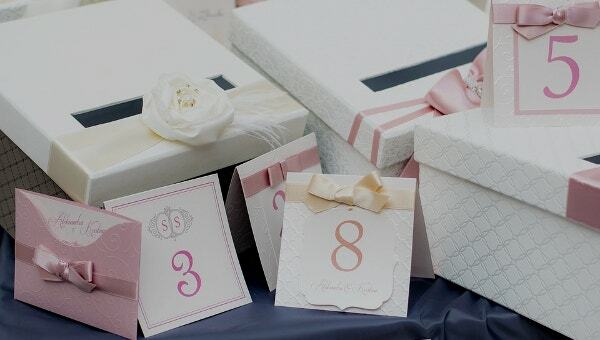 The invitation template consists of the layout, the font and size of the text, the placing of the text, date, time or anything that you may wish to put in. All you need is to decide a theme and select the best out of the 15 templates mentioned above, as these templates already have anchor text and specific words and verses that connect the design or the theme. 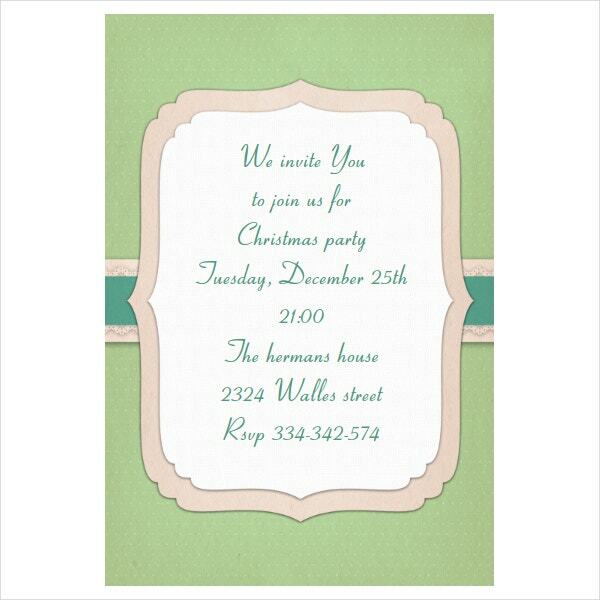 You can also see Kids Party Invitation Template.